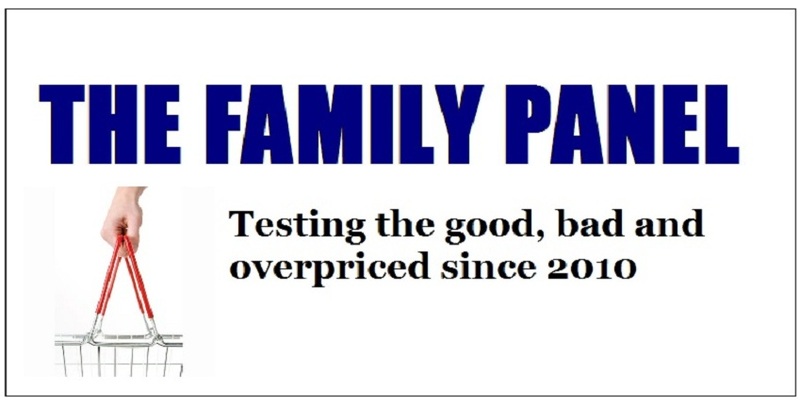 The Family Panel Reviews : Valentines Day, The Parents Guide! Valentines Day, The Parents Guide! 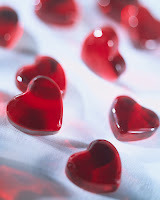 Yes, it's that time of year again, Valentines Day is nearly upon us, and the Shops are full of hearts and flowers. 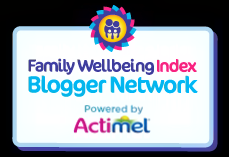 20somethingmum and Gadget Dad as parents, have been looking for ways for couples with kids to enjoy the day from the comfort of their own home! 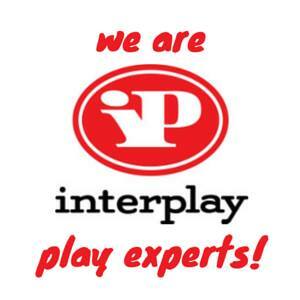 So if you can't get a babysitter, then follow our Guide. What could be a better quiet night in romantic gesture than to run your other half a nice relaxing bath, complete with a handy Aromatherapy Bath Oil? 20somethingmum soaked her tired self in the De-Stress version. The oils are very easy to use, usually if someone was to tell me to try massage oils, then oily mess springs to mind! With the bath oil its as simple to use a bubble bath. They dissolve leaving behind a fresh lavender smell, and there's no oil clinging to the skin when you get out the bath. The smell was a pleasant scent, not over powering in the slightest, and you only require the smallest of drops too. Meanwhile, not to be left out, Gadget Dad has been using the Muscle Ease oil. I suffer from quite a bad back, and anything which promises to relive the symptoms is always welcome. The bath oil contains ginger, lemongrass and rosemary. I could detect a whiff of ginger when I opened the bottle, but didn't notice the other two fragrances. Not wanting to smell girly(!) this was welcome! I too found that the oils were not what I expected, as I thought I may need to run a second bath t wash off the residue, but that was not the case. You could also try one of our giveaway prizes in the form of a Mars hot chocolate. 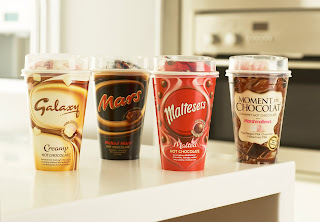 Great for all you single parents out there, these handy cups of chocolate heaven can be stuck in the microwave, however the cup gets hot on the inside but wont burn your hands on the outside. Available in 4 varieties of your favourite chocolate brand, they come complete with marshmallows or tiny chocolates to add to the mix. Priced at 1.79 each they are a cheap and cheerful way to warm up on a cold February night. If you really want an alternative way of showing someone you love them, how about a Floating Lantern? 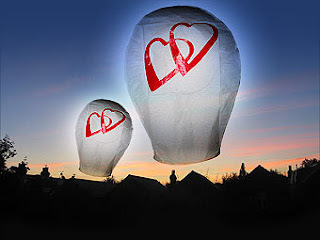 Available from Glow.co.uk, these simple but effective love heart lanterns float off into the air, so you can show your neighbourhood how much you love each other too, as they last for 20 minutes. They are handcrafted, are 100% biodegradeable, and made from flame resistant paper, so are safe. So, you may not be able to have a night off from the children, but you can still enjoy a great Valentines Day regardless!